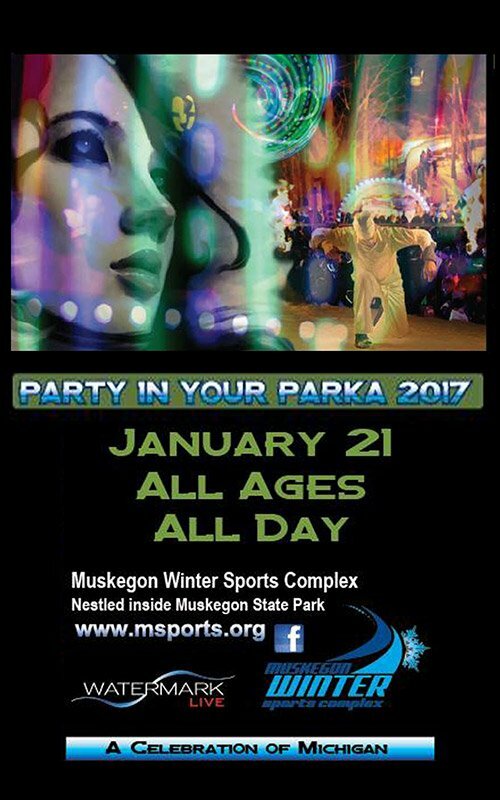 116 S. Jackson St. Spring Lake MI. 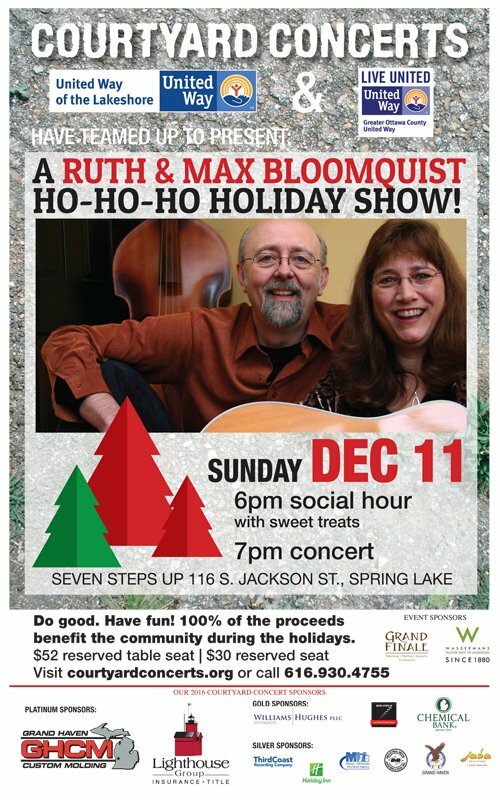 Holiday concert featuring Ruth & Max Bloomquist with proceeds to United Way of the Lakeshore and Greater Ottawa County United Way. 6pm social hour with sweet treats pm concert.